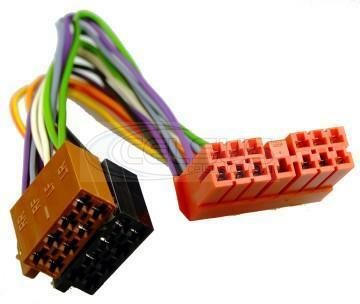 ISO Leads. 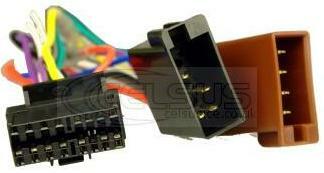 Speaker & Supply Lead Assembly. 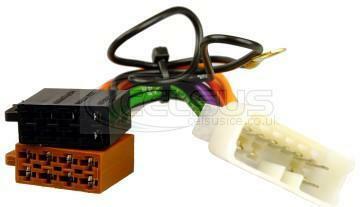 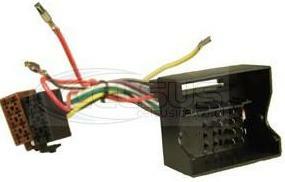 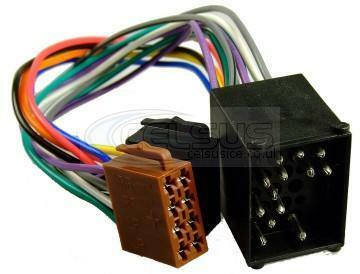 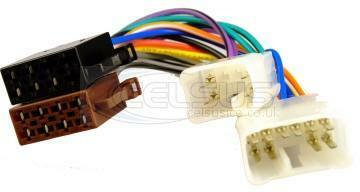 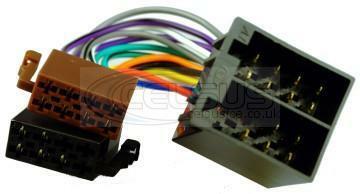 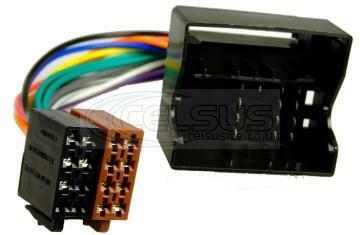 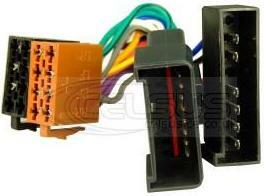 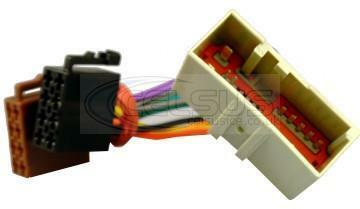 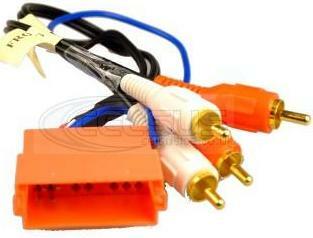 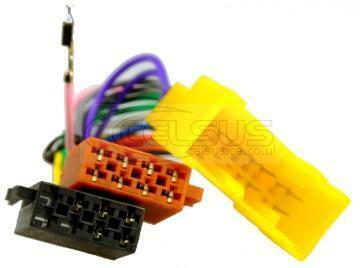 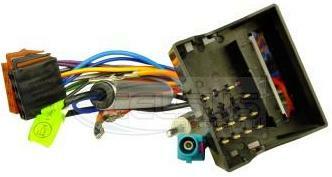 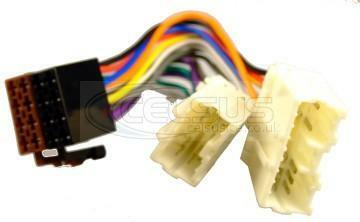 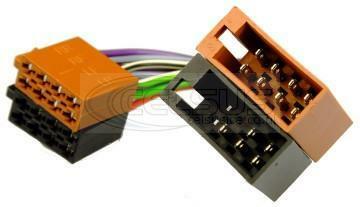 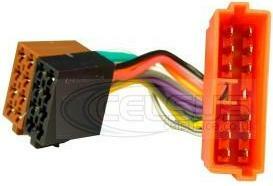 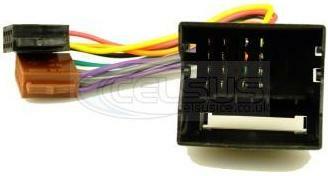 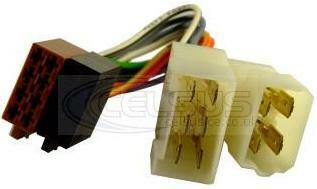 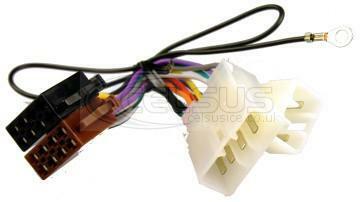 Home / In Car Technology / Aerials, Radio Fascias, ISO Leads & RCA Cables / ISO Leads. 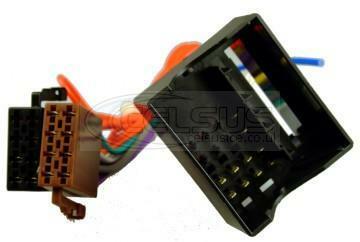 Speaker & Supply Lead Assembly.